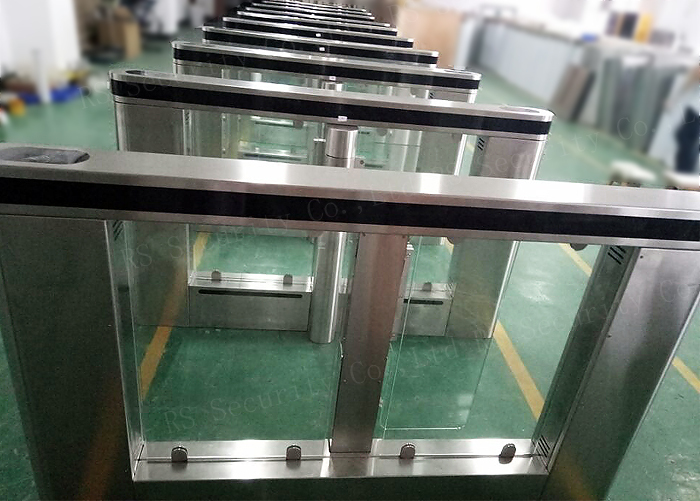 Three-arm full height Turnstile: Oblong top cover; single passageway, detachable; easy to transport. 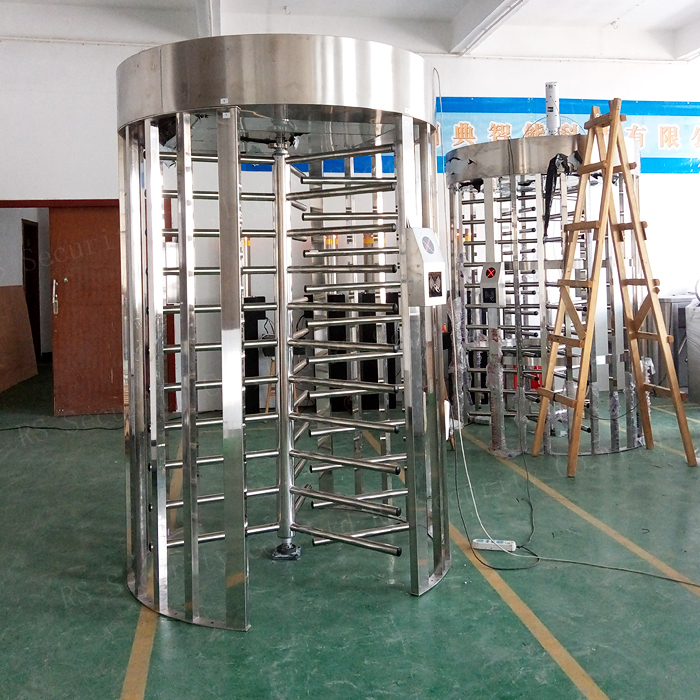 The housing is made of high quality stainless steel, and all the internal parts are with antirust and antiseptic treatment, therefore, the turnstile is durable. 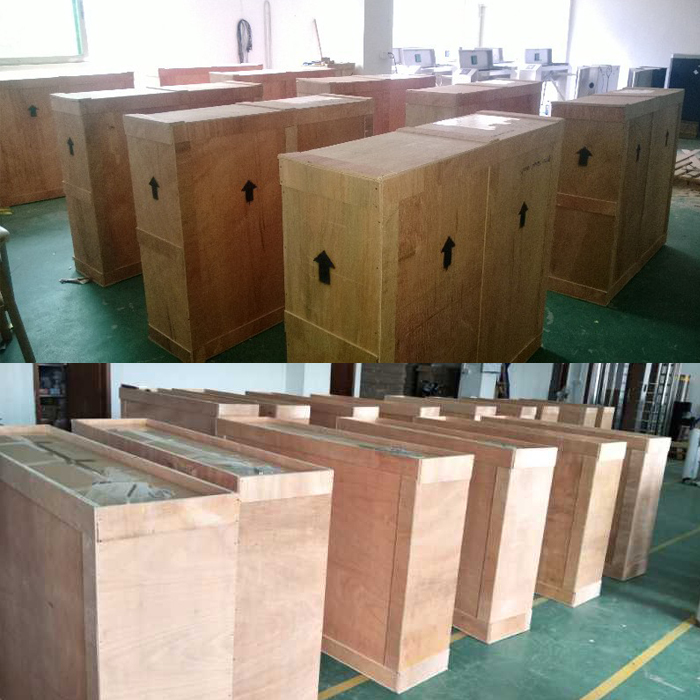 The whole machine works stably, mute, with low power consumption, energy conservation and environment protection. With fully-auto structure; after turnstile receives legal signal, the arms will rotate forward a certain angle to remind people to pass; after pushing forward the arm, the arms will start to slowly rotate at 120°to finish one passing action; turnstile works stably, safely, and reliably, And the turnstile is with various intelligent alarm signals. 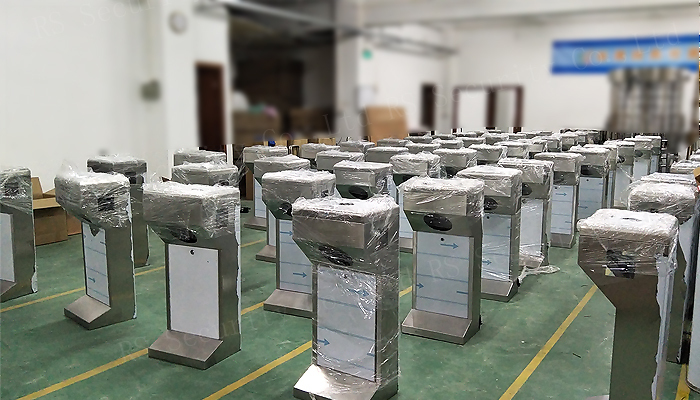 With large hinder area can achieve one time to pass one person effectively, and it's suitable to be used at the smaller visitor flow rate and high security required occasions. 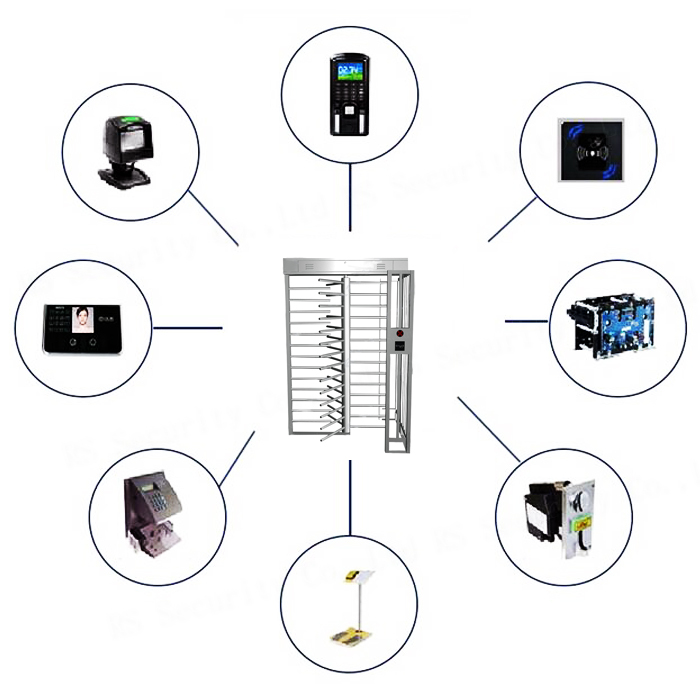 At the low-temperature environment, can be customized to install the constant temperature systems in the turnstile according to the requirement of customers. Looking for ideal Full Height Turnstyle Designs Manufacturer & supplier ? We have a wide selection at great prices to help you get creative. All the Prison Turnstile Definition are quality guaranteed. 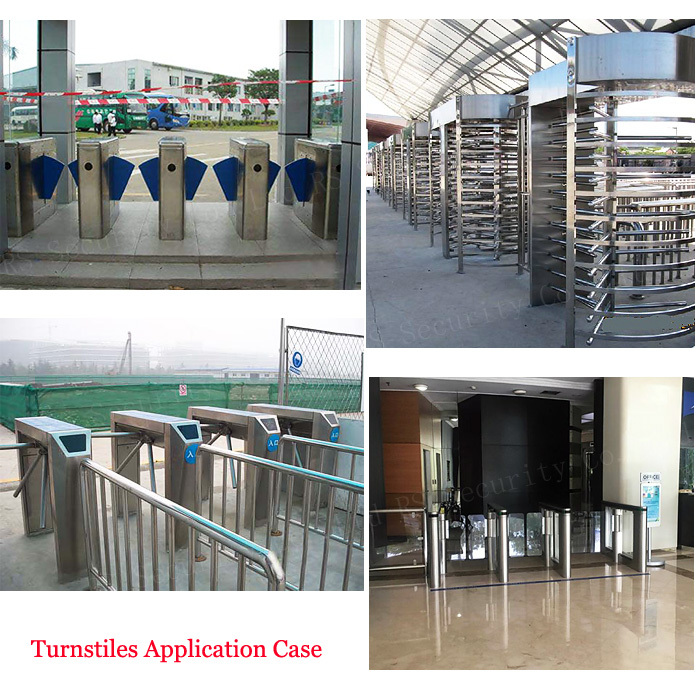 We are China Origin Factory of Full High Turnstile. If you have any question, please feel free to contact us.